7.32 acre land parcel acjacent to a local power centre in St. John's, NF. 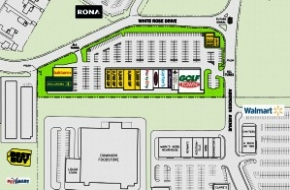 Rezoning, construction and sale of an approximately 75,000 SF shopping plaza. 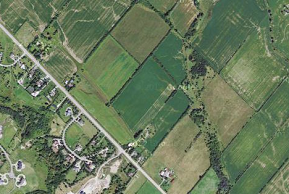 48 acre greenfield site that is part of a master-planned community in Brampton, ON. Rezoning, servicing, construction and sale of 172 low single family homes. 2.0 acre infill site adjacent to Downsview Park in Toronto, ON. 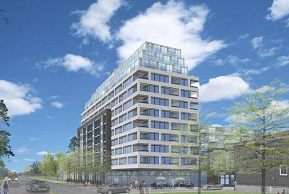 Rezoning, construction and sale of a 328 unit 12-storey condo building. Exited - sold interest in the project to another developer in Q3 2017.